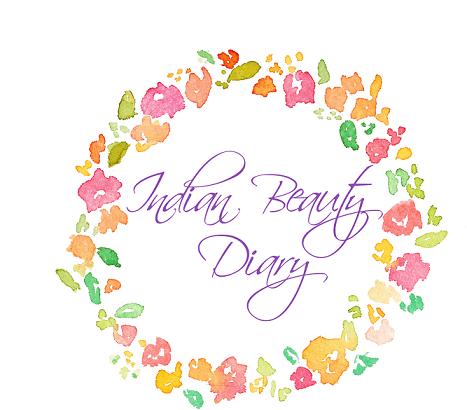 Delhi cold is becoming unbearable, no sun and a lot if wind which means dry chapping lips. The most essential product at this time is a good lip balm . 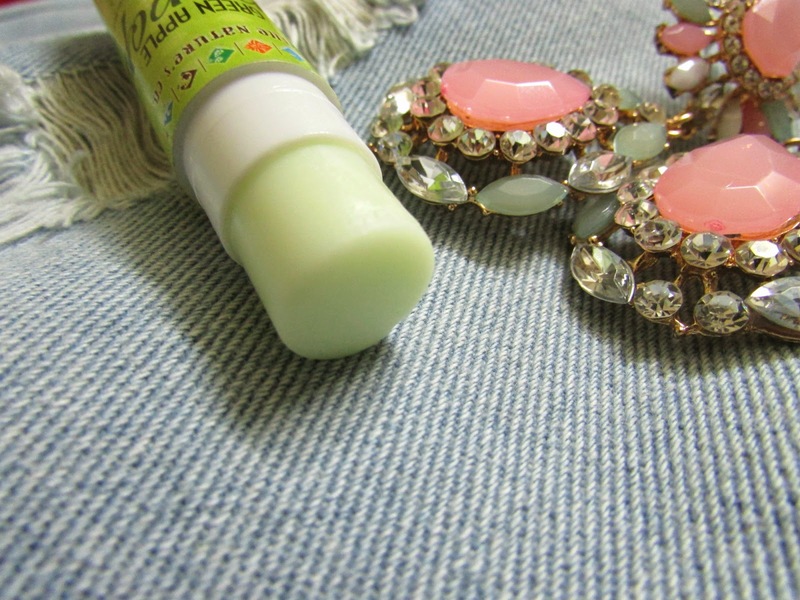 Today I am going to review Nature's Co Green Apple Lip Pop , recently found it and completely loved it . 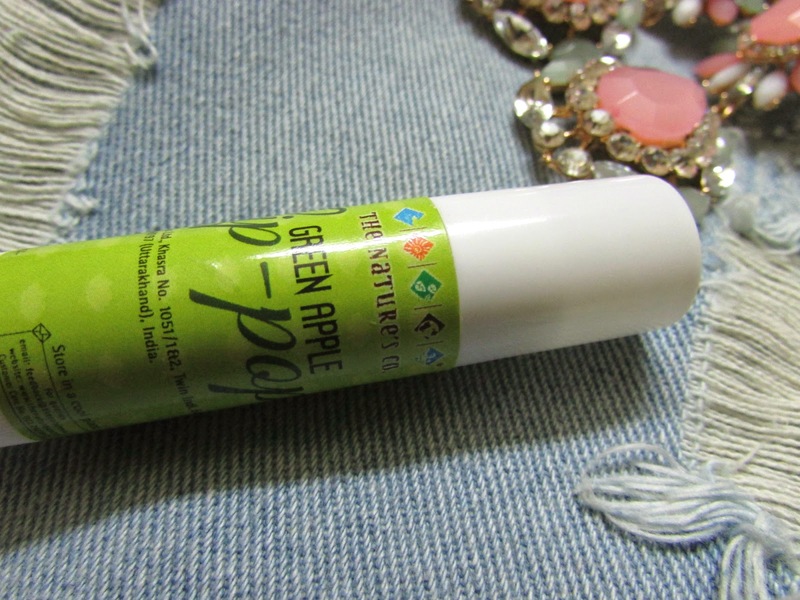 Nature's Co Green Apple Lip Pop is priced at 295 INR for 100gm and has a shelf life of 2 years. I am not a person who keeps a lip balm with her all the time , I reach out for it only when my lips start crying for it. So this one morning I got up with throat pain and super dry lips. Lips were so rough and that's when I thought of trying it . You Know how it dry skin is when one has flue, so I needed something that works almost like magic. The packaging says this lip balm has Mango butter, Shea Butter , Caster Oil , Kokum Butter and Vitemin E oil, so I reached out for this. To my surprise, this green apple lip balm has a really quick heeling power, just after fist application I could feel the difference. It repaired the flaky skin and made lips super soft. Green Apple Lip Pop glides on like butter, literally like butter and has no color to it which is good as it can be used as lip base before lipstick . The lip balm is true to its name , it has a green apple scent to it , also it's color is light mint green. 2) It's an all natural formula with a lot if moisture intact. 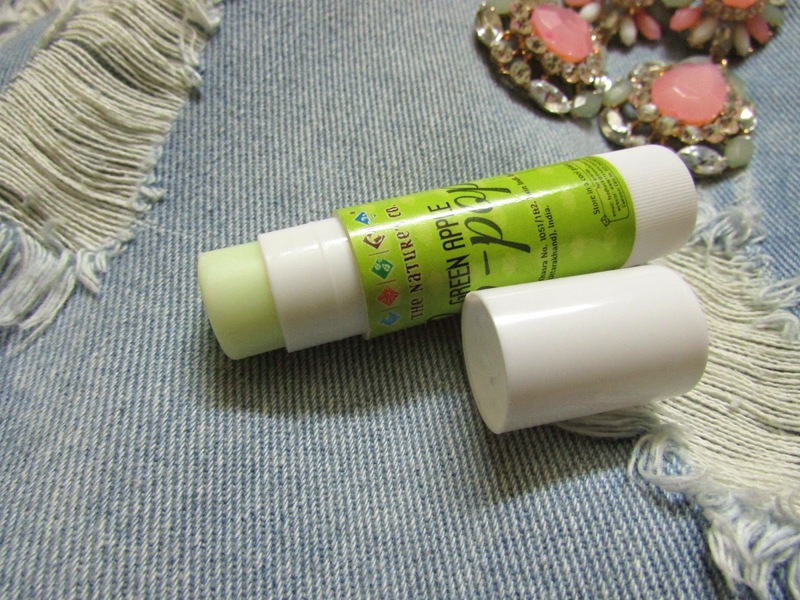 3) Nature's Co Green Apple Lip Pop has a great staying power of 2 hours after that one has to reapply . 4) Though it's very moisturising but It never bleeds out of lips. 5) It does not feel sticky onn. 6) When thisGreen Apple Lip Pop it give a little glossy look but does nit look crazy shiny so can be used as a lip base. 7) It's quite affordable . 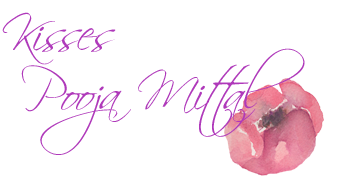 1) One thing that I wish it did not had was Taste, I do not like lip products that have a taste to them. 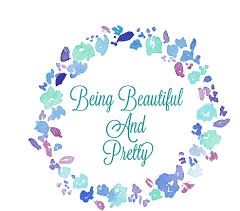 2) Still feel Nature's Co products are not very widely available, I would love to see them in all around. Using this lip balm you can actually feel all that goodness of butters in there, just a tip, dont overdo it, one swipe is enough . Nature's Co Green Apple Lip Pop is a really nice formula , so smooth and moisturising . 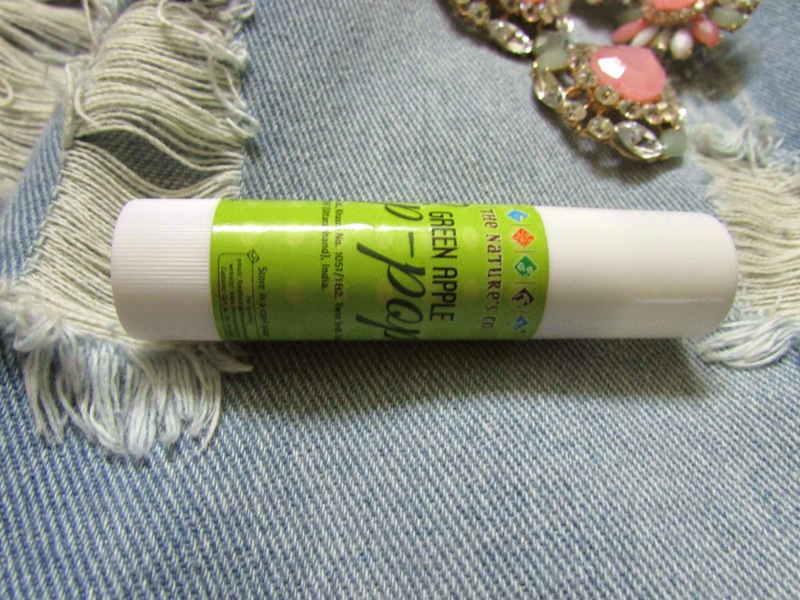 If you are looking for a clear lip balm then you should give Nature's Co Green Apple Lip Pop a shot.